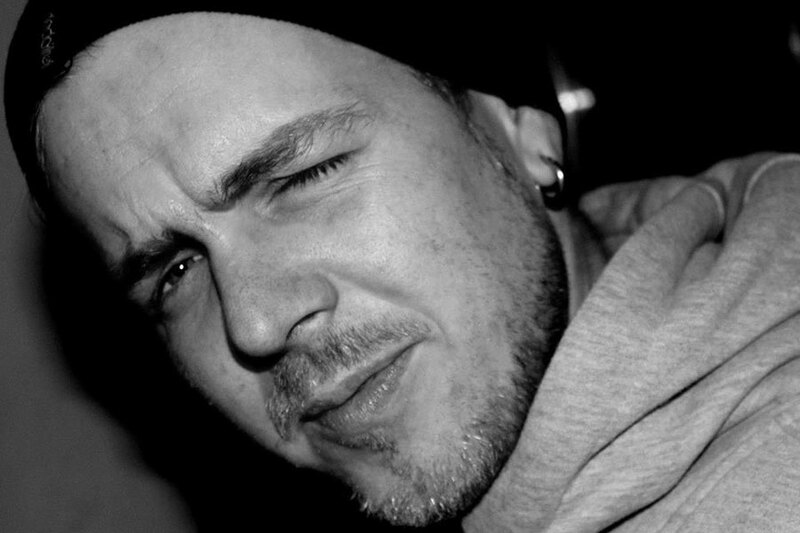 This week's live call in guest is NDLDJ, one of the main players and part of the MORPHED Collective based in Linz, Austria. 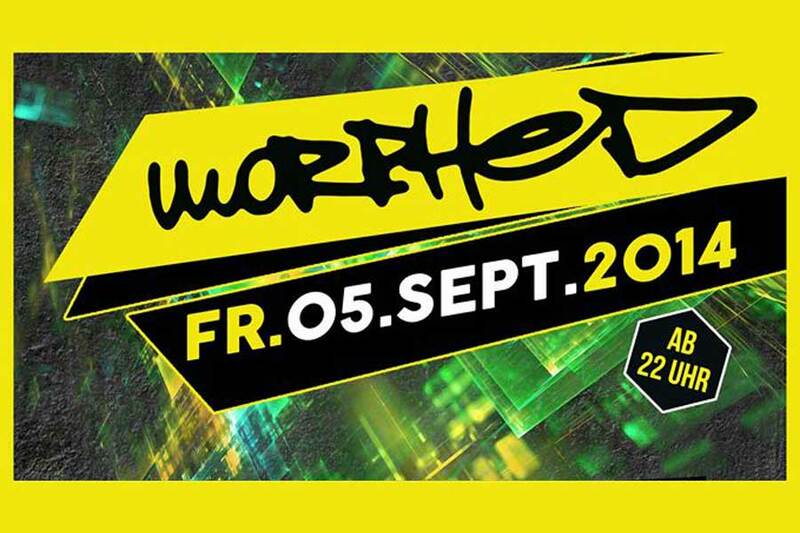 Ever since the collective's beginnings at Lederfabrik they've organised Club Sessions with locals and international artists at various locations and - on a regular basis - at Stadtwerkstatt. 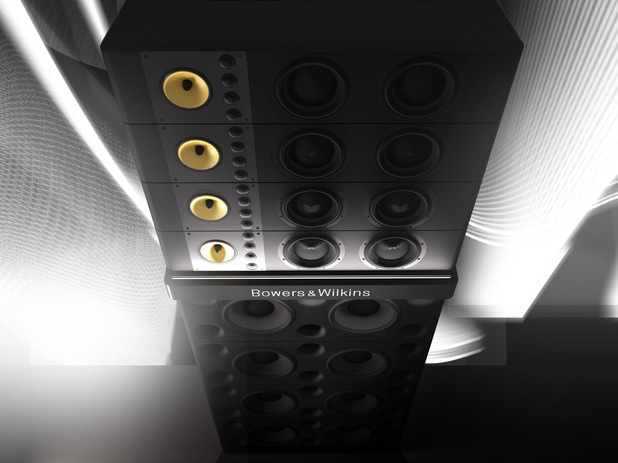 Funktion-One has new competition from Bowers & Wilkins! 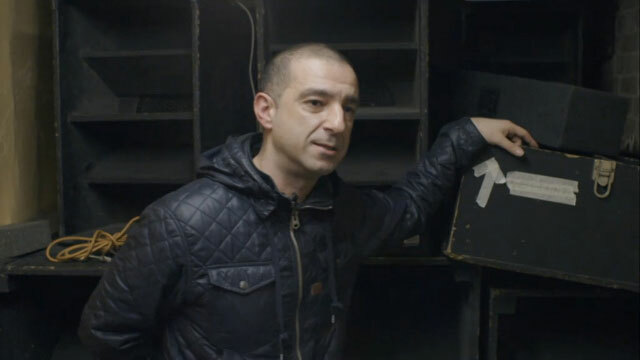 For almost a decade now, any loud, crystal clear, non-custom sound system worth its salt has been comprised of the UK made Funktion-One cabinets. 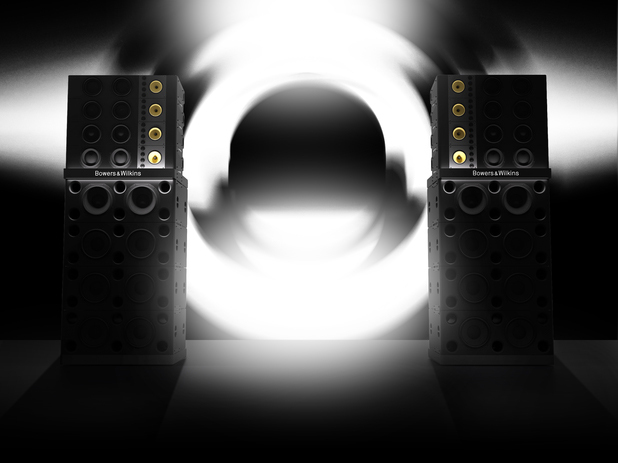 Whether at a club or festival, Funktion-One have been the go to company for clarity and loudness in any environment. 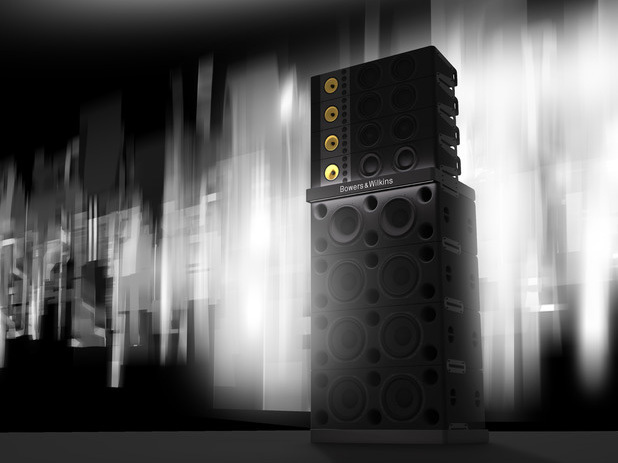 This may all be about to change though, as Bowers & Wilkins prepare to unveil their new Sound System specifically designed for the large scale festival and possibly large club settings. 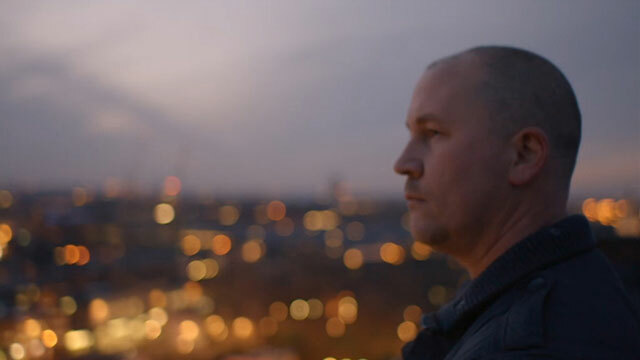 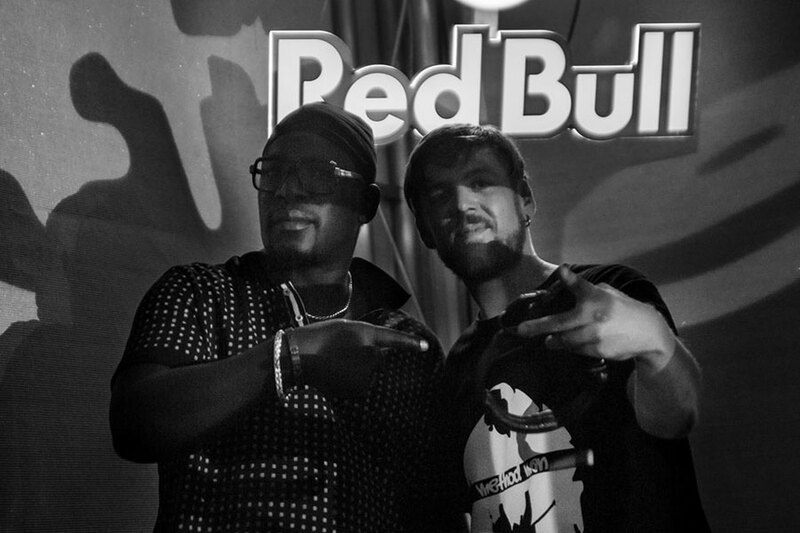 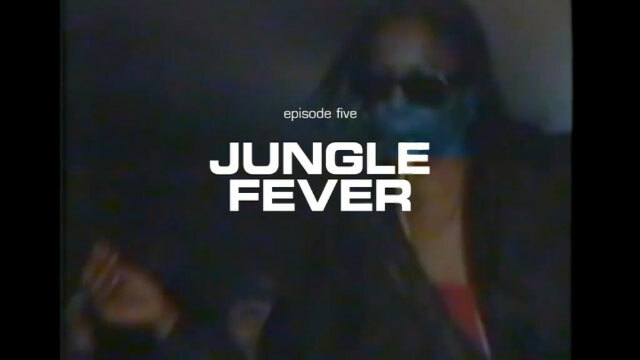 On Wednesday 30th April 2014, Channel 4 aired part five of their Music Nation series, this time covering the Jungle scene with a documentary by Ollie Evans called Jungle Fever.